Simply one of the best films ever about Brazil with the best music ever! A fantastic film based on the play by Brazilian poet, diplomat, singer Vinicius de Moraes is a modern (in 1959) reinterpretation of the myth Orpheus which simultaneously celebrates the beauty, music and people of Brazil. The music for the film created by Moraes, Antonio Tom Jobim and Luis Bonfa signifies the birth of Bossa Nova with some of the most beautiful songs ever heard. Orpheus is a streetcar conductor and Carnival dancer betrothed to the determined Mira but in love with Eurydice. As Mira and Death himself pursue the doomed Orpheus and his lover through the streets of Rio de Janeiro, Carnival literally brings the streets to life. Here you will hear samaba, batucada, witness authentic Candomble religious ceremonies, the beauty of Brazil and more in this incredible tale set in the favelas of Rio de Janeiro. 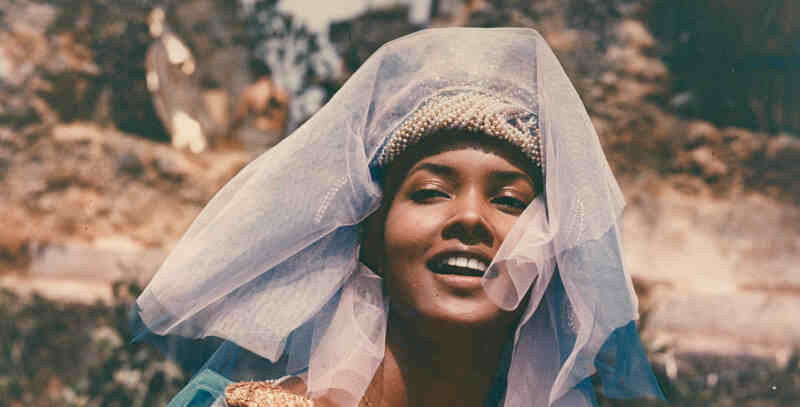 Black Orpheus won the Palme d'Or at the 1959 Cannes Film Festival.